You’re outside, you see a bright orange and black butterfly flying around. You make a quick grab for your phone to take a photo. You pause to reflect on the beauty of the day and in the world. You breathe in the clean air. You are Zen…you become one with nature. Later that night, your kids come inside after playing out in the yard all day. The street lamps have just come on and it’s getting dark. They leave the front door open a bit too long and a moth flies in. You grumble and yell at the kids to shut the door, they’re letting bugs in! The rest of the night that darn moth is flying around, bumping into lights and thoroughly annoying you. Does this sound familiar? 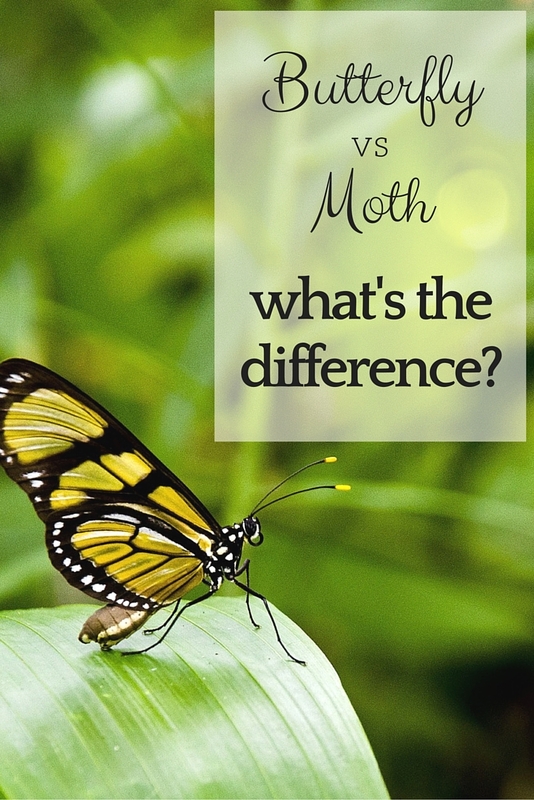 Why is the butterfly are treated so differently than a moth? Is it just that the butterfly has bright bold colors and the moth is usually brown and gray colored? Let’s take a look at the similarities and differences between the two. 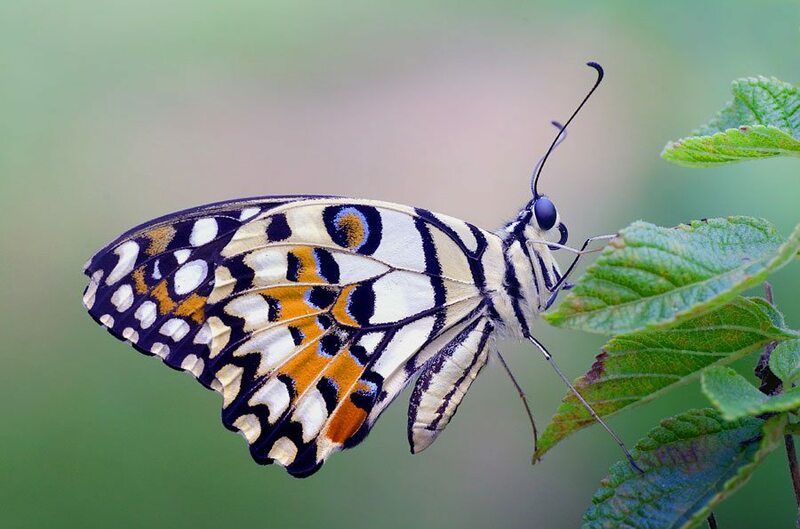 Butterflies’ bodies are slim and smooth, while moths’ bodies are fat and fuzzy. Butterflies usually rest with their wings together above their backs, while moths rest with their wings spread out. 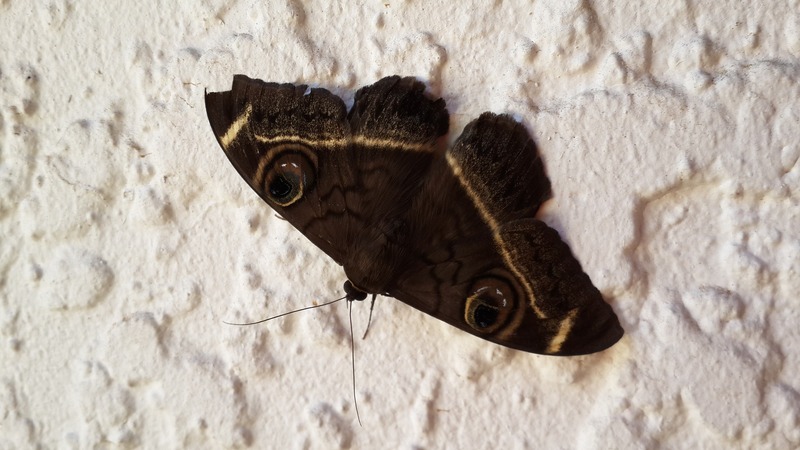 Butterflies are active during the day, while moths are active at night. They are really not that different. Their differences are minor. So, take some time to appreciate that beautiful brown moth. Snap a picture…become one with the moth.